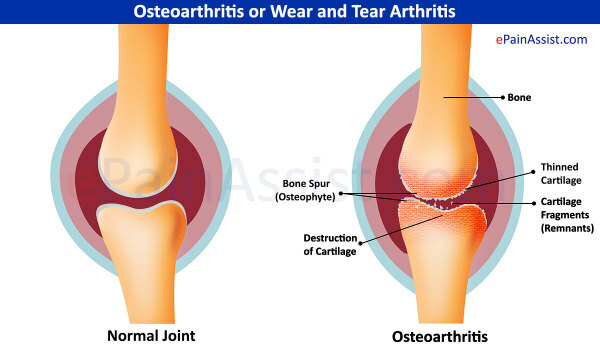 Osteoarthritis (OA) is a term describing inflammation of a joint in our body as a result of wear and tear. The inflammation can be acute, subacute or chronic. For acute arthritis, there may be swelling, reddness, increase in temperature and pain at the arthritic joint. An untreated acute arthritis may become subacute after several weeks or months. After time, the redness and hotness may subside, the pain level and swelling may reduce but persist. Then it may enter a stage of chronic arthritis. Osteoarthritis is the result of overuse, wear and tear of the joint, overpressure because of improper posture and overweight. Treatment for acute OA is RICE: Rest, Ice, Compression and Elevation. Gentle exercise can be started after 48 hours. 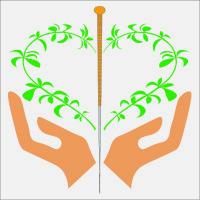 Therapist may use acupuncture, massage, ultrasound to reduce pain and accelerate recovery. For full recovery, one must carry out strengthening exercise, range of motion exercise, and functional exercise regularly as prescribed by physiotherapist. If treatment has not been given on time, the joint may become chronic arthritis. It may take longer time to recover even though treament is given appropriately. Heat treatment on daily basis, together with acupuncture, massage, ultrasound and exercise therapy can help recovery. Other factors like proper posture, reduce work load, reduce weight can help the recovery.